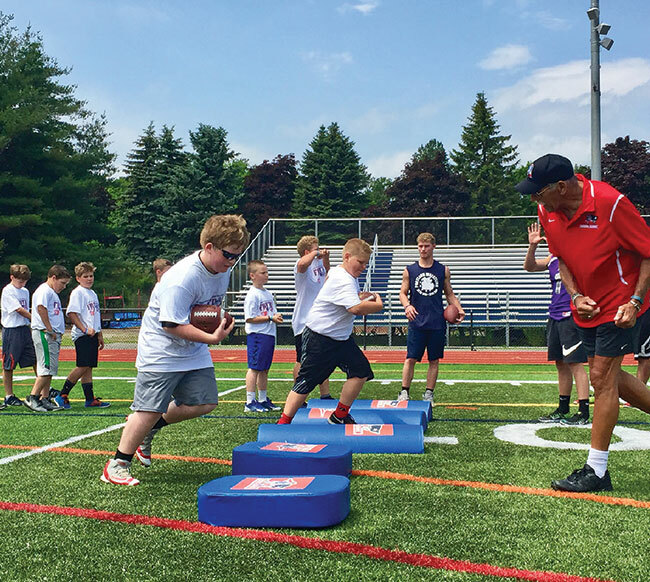 Football For YOU camps are free half-day clinic which brings former Patriots players out into 24 New England communities to teach the drills, skills, and the fundamentals of football to children (ages 9-14). Get in touch with us today if you’re interested in booking a former Patriots player for one of your events. 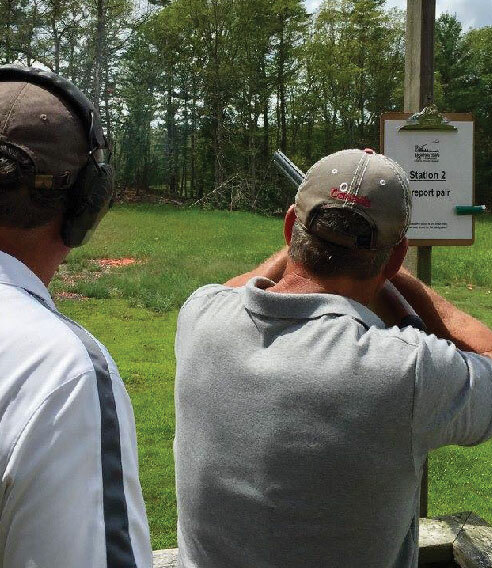 Supporting & Funding New England Communities, Former Patriots and Youth Sports Since 1997 both on and oﬀ the ﬁeld. The New England Patriots Alumni Club (NEPAC) is a non-proﬁt organization comprised of former Patriots and is a separate 501c3 entity. 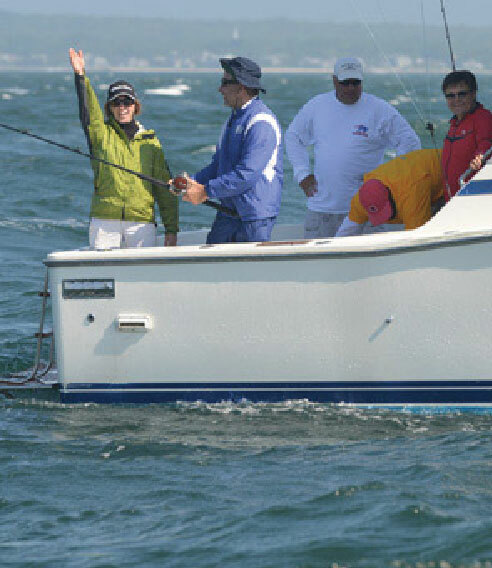 By supporting NEPAC, patrons, sponsors and partners are supporting our mission of giving back to the youth of our communities by promoting programs that emphasize leadership, teamwork and achievement through hard work. 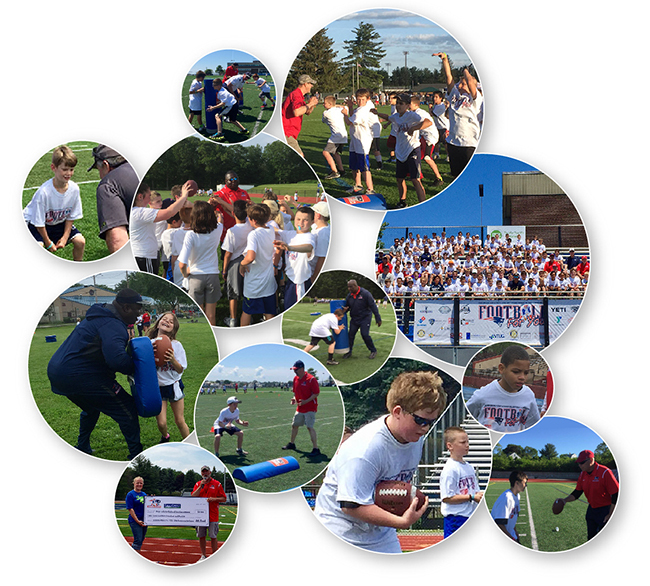 Proceeds from all of our events and programs help to fund Football For YOU (FFY), a free football clinics for boys and girls throughout New England. Impacting over 10,000 kids in 22 communities. 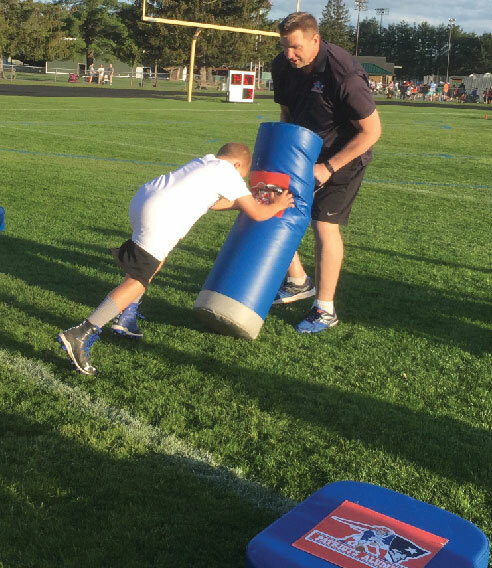 Created by the New England Patriots Alumni, in partnership with the New England Patriots Charitable Foundation and the NFL’s Youth Football Fund to bring the fundamentals of football to children in and around New England. 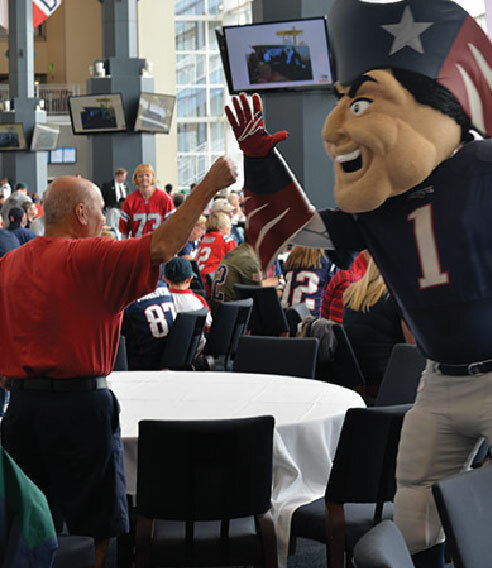 The New England Patriots Alumni Club embodies and is an extension of the “Patriot Way”. 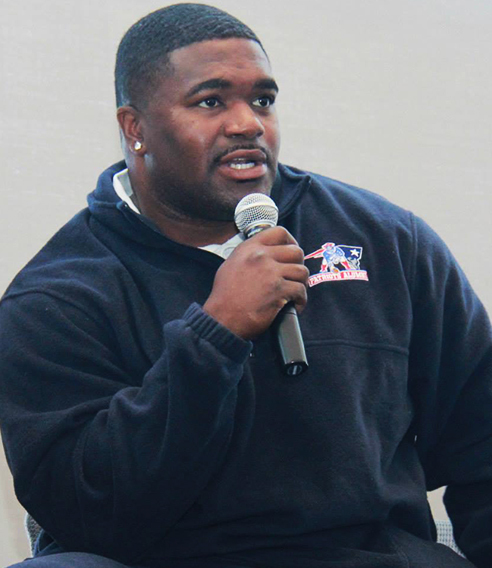 NEPAC leverages retired players’ leadership, discipline, and commitment to inspire success beyond the football ﬁeld. We are here to encourage, motivate and correctly advise youth to participating in activities.